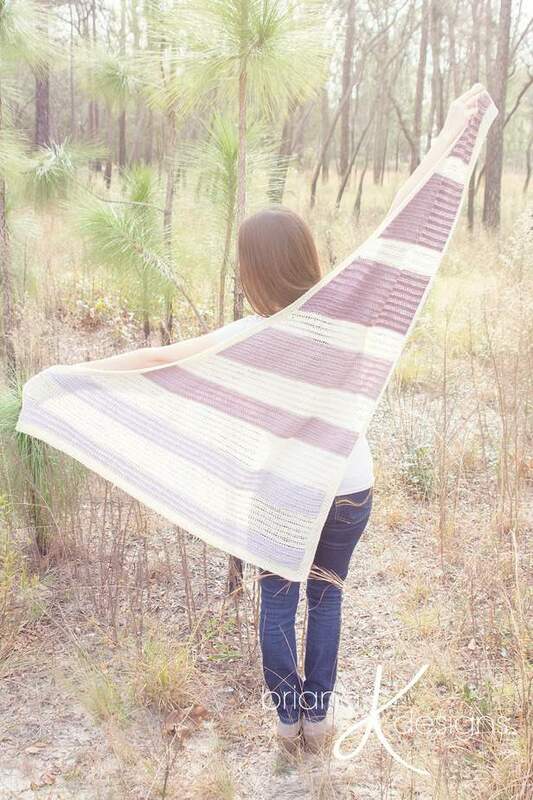 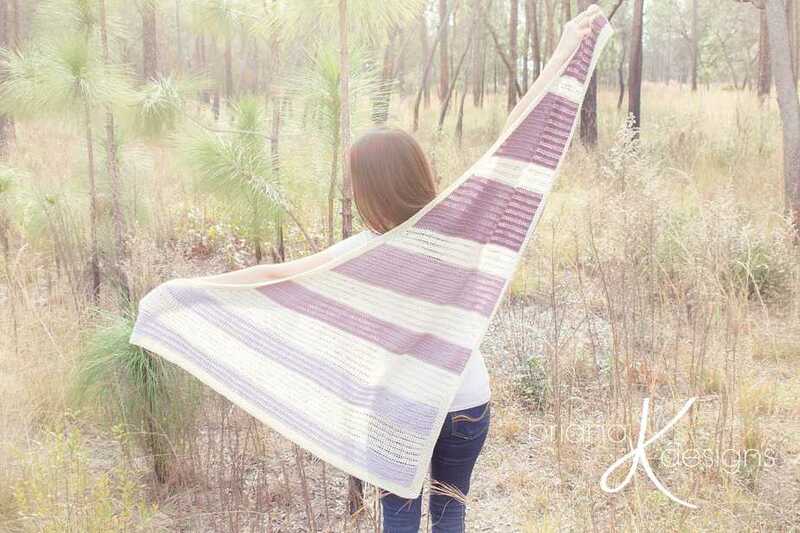 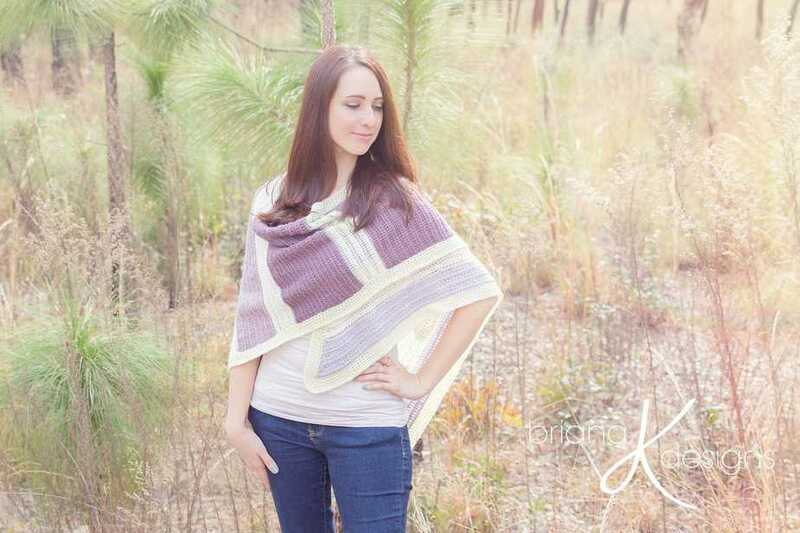 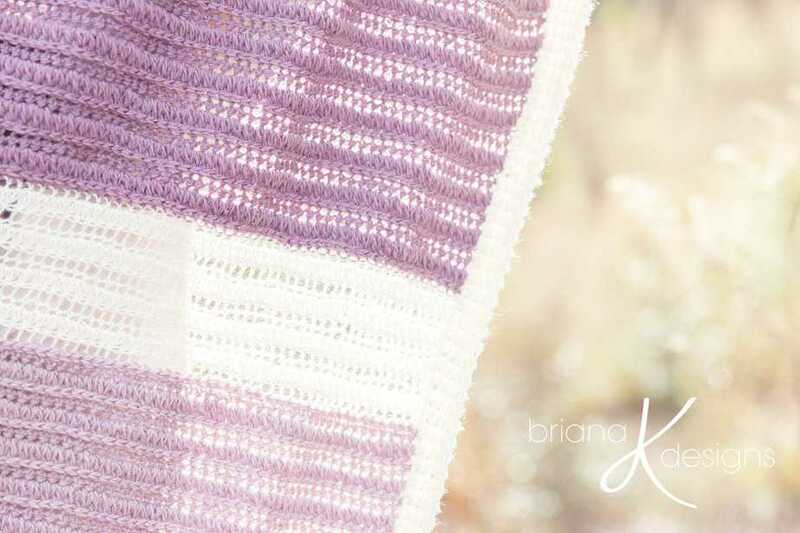 This stunning and light shawl uses a combination of two yarn weights to create a light and airy effect. 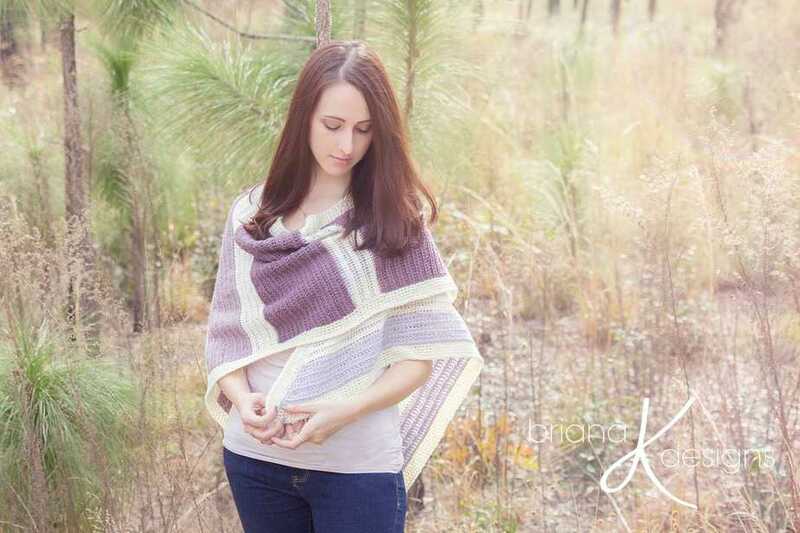 The color combinations for this shawl are endless, with either an ombre effect or complimentary colors, either are sure to turn heads. 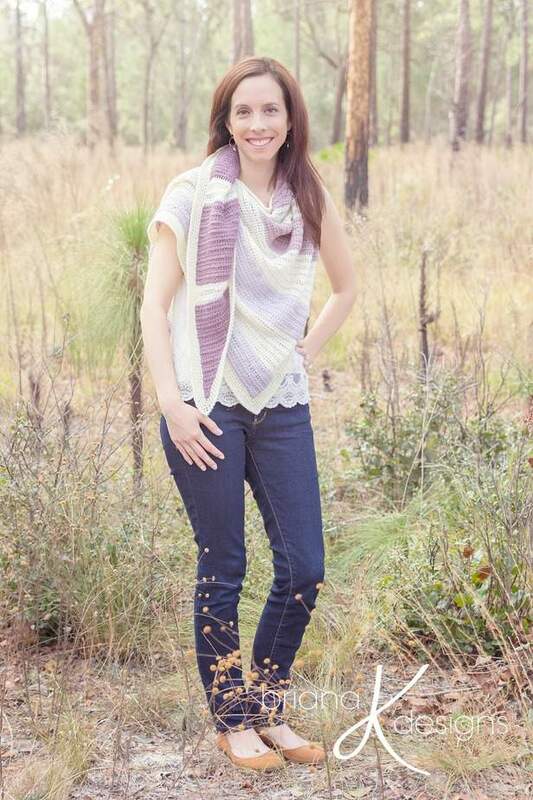 This fashion accessory is not one that will stay in your closet but small enough to toss in a bag and pull out when chilled or to dress up an outfit.